Over the past month (Jan. 15-Feb. 15, 2011), especially in Egypt but also all across the Middle East in Algeria, Bahrain, Yemen, Libya, and even in Iraq and Iran, we are all witness to a popular revolution that has been delayed for far too long. The United States and its allies in Israel and the EU must share the onus of blame for the suffering of Arabic peoples whose rights and freedoms have been so long repressed by dictatorial regimes. They have done this on their own. It is doubtful that the US did enough to help them. When we are blinded by greed, lust, and driven by racial prejudices, as many leaders were in early Oregon and California from 1800-1900, we ignore the cries of those who are crushed and doomed to struggle on for a hand to mouth existence. But as the recent Egyptian people's struggle showed the world and as did the struggle for freedom by patriots during the American Revolution or the French Revolution in the eighteenth century accomplished in North America the cry for freedom and the right to a decent life cannot be quashed forever. The Obama Administration must look very closely at what it is doing by funding military regimes such as Mubarak's in Egypt. We could be making the same mistakes that King George III made and others like Stalin, Mao and Hitler made. 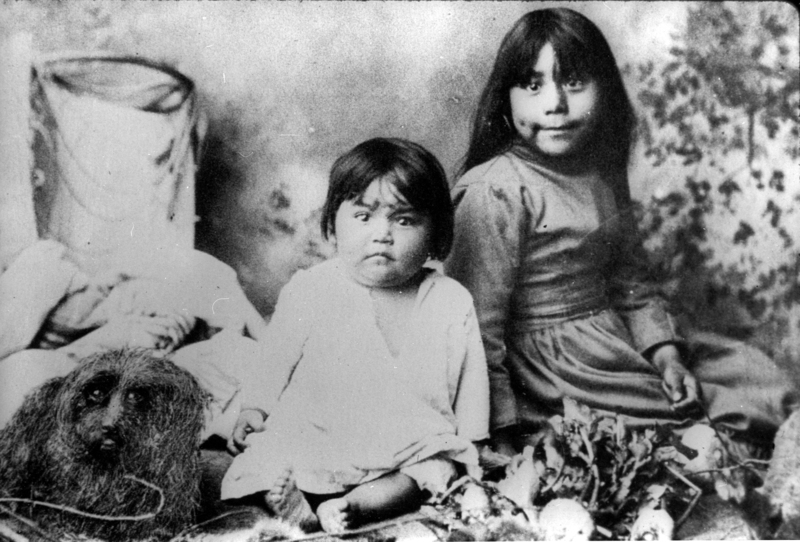 Governor Weller in early California had no reason to conduct genocide against the California Indians. And yet this is exactly what happened. We should recall the words of Voltaire who said, "It is not enough to just be stupid to succeed, one must also be well mannered." Being well mannered is not the kind of leadership the world needs today President Obama! One of the best reasons to study the past is to see if we can find reasons why we have problems today. In researching for both my books I found that it was very wrong to assume anything for sure about the reasons for violence and for why big lumber companies emerged on top. These are just two examples of how initial assumptions can be very wrong. In the first case, I thought there had been violence because people like S.P. Storms, founder of Nome Cult Farm, DELIBERATELY forced his way. After I'd studied his letters and reports I came to a very different conclusion. In fact,rather than his own bull headedness or deliberate actions against the Yuki, for example, the tragedy occurred more because he was lied to by the Office of Indian Affairs, especially Superintendent Thomas J. Henley. He thought he had created an Indian reservation in ALL of Round Valley when in reality it was only a "farm" and a much smaller enterprise. My first title was "Vulture's View..." based on Chief Tome-ya-nem's account to Lt. Tassin that was published in 1874. The chief told how after the terrible long Nome Cult March when the Indians lost about a third of their party, the streams ran red with their blood and ravens circled and fed on the dead. The point is historians often start with one idea in mind but their research can bring them to a different conclusion. Book is here at last! Tags: Yanks in the Redwoods Carving Out a Life in Northern California done. Praise the Lord! I just received word from Andrea S. , Editor at Algora Publishing that my book is now printed again. This time it includes maps of the coastal areas of Northern California as well as some photographs of important figures or persons in the book. I think these will help students and readers to conceptualize and understand much more deeply the contents of the work. Oh, what a relief! If you get a copy and read it please send me your comments via this blog. Thanks in advance! Today there was a story about the occurrence of the aurora borealis or the Northern Lights. The phenomenon caused by the sun's deflection of electrons and other particles in the highest parts of the atmosphere has become more rare lately. According to the story and to scientists in Helsinki, Finland there is an eleven year cycle. The world is near the end of a cycle. Probably the aurora may be starting to become somewhat more common now as we are about to enter a new cycle. What does this have to do with history? Since we're alive for such a minute period of time, one wants to be sure he or she is spending their time on earth in the most productive way. I'm feeling good that this book, "Yanks in the Redwoods...", has been published. The feeling is a bit like I felt as I paced around the waiting room at Bakersfield Hospital in June, 1968 waiting to hear about the success of the birth of my first offspring (Joel B, was the result) and how my wife, Jeannette, was doing! It was a moment I'll never forget. Waiting, waiting, waiting....and hoping. These are the things that make life worth living.